The Labour Kisan party has inroduced May Day celebrations in Chennai. Comrade Singaravelar presided over the meeting. A resolution was passed stating that the government should declare May Day as a holiday. The president of the party explained the non-violent principles of the party. There was a request for financial aid. It was emphasized that workers of the world must unite to achieve independence. Labour Day is a nationwide bank and public holiday in India. The holiday is tied to labour movements for communist and socialist political parties. 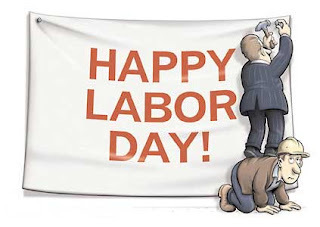 Labour Day is known as "Kamgar Din" in Hindi, "Kamgar Divas" in Marathi and "Uzhaipalar Dinam" in Tamil. On this day, banks and other public organisations in Assam, Bihar, Goa, Karnataka, Kerala, Manipur, Pondicherry, Tamil Nadu, Tripura, West Bengal and Orissa observe a holiday. 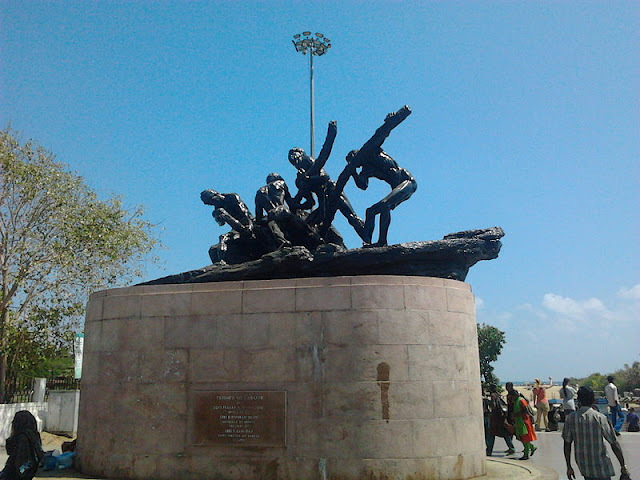 In North India, Labour Day is mostly not given it's previous importance as a holiday now. May 1 is also celebrated as "Maharashtra Day" & "Gujarat Day" to mark the date in 1960, when the two western states attained statehood after the erstwhile Bombay State was divided on linguistic lines. Maharashtra Day is held at Shivaji Park in central Mumbai. The Governor of the state takes the salute at the ceremonial parade, comprising members of the state reserve police force, Brihanmumbai Commando Force, home guards, civil defence, fire brigade and city police. The stock market, as well as schools and offices in Maharashtra remain closed on May 1. A similar parade is held to celebrate Gujarat Day in Gandhinagar. However, in recent years, the celebration of this day has taken a new turn, where the workers and trade unions demand to safeguard their interests and give the economic reforms a humane face.